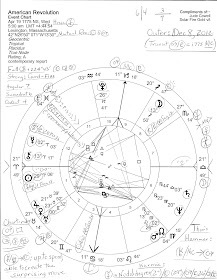 It's August 19 and I'm very late checking in with my longtime friend, Urania, who graciously offers everyone an August 2009 calendar of planetary correspondances at her place, Urania's 9th House, so check out the action. 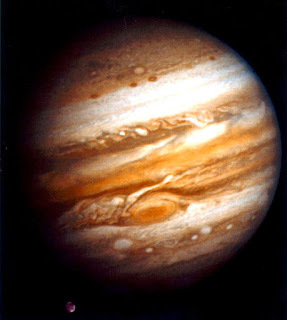 For even as August nears its melt into September, the astro-details melt as well, so for September 2009, you'll benefit from her August info for better planning ahead, if you're so inclined. Succinct enough for the busiest reader, Urania translates the celestial into practical guidance along with bon mots for those who'll listen, so drop by for a refreshing visit when you can!